Tis the season for Holiday Cards! My staff has been in overdrive designing holiday cards for our clients, and I wanted to share a handful of our recent designs! We custom-design every single card we create, so that no one else will have the same thing as you!! Holiday Cards (receive before Thanksgiving) must be ordered on the 15th!! 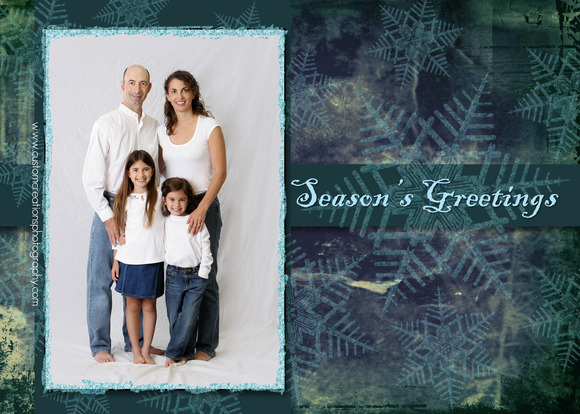 Holiday Cards (receive in time for Christmas) must be ordered by Dec. 1st. 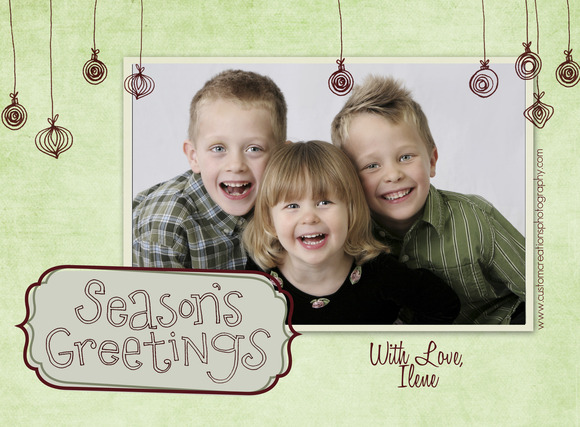 Holiday Portrait Orders : must be received by Dec. 4th to ensure delivery by Christmas! Specialty Products : jewelry and handbags needed to be ordered by Nov. 13th. Albums and other deisgned products need to be ordered by Nov. 20th. Posted in Uncategorized | Comments Off on Holiday Cards!